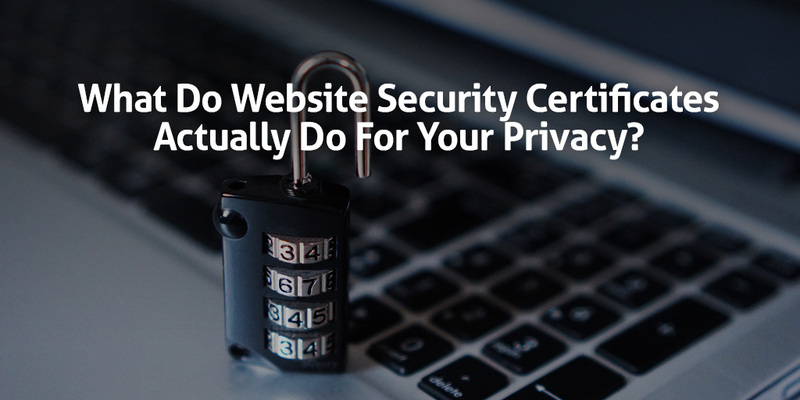 What Do Website Security Certificates Actually Do for Your Privacy? Website security certificates are the silent superheroes protecting consumer data and encrypting browser sessions, but do you even know how they work? How many times have you clicked away browser warnings about expired or incorrect security certificates? Probably too many for you to even remember, right? The truth is, most people are totally clueless about how security certificates, “https” websites, and SSL really work to protect their online privacy and data (hint: they’re all the same). As the staff over at no-track search engine DuckDuckGo tell us, every secure website relies on a two-part process to make sure information is sent securely and received by the correct individuals. So whether you’re sending credit card information to your favorite online store or uploading your vacation photos to your cloud-based storage drive, security certificates make the internet a safer place—but only when they’re allowed to do their job. Here’s a fun fact to make you think: every teenager under the age of 16 was born after the year 2000. They were born years after Google was founded; they were in diapers when Facebook was still courting college freshmen; and most of them shared their first Instagram post before they were out of junior high school. Bet that makes you feel old, right? Teens these days have grown up with the internet and social media all around them. They’ve never known what it’s like to not be connected. While it’s awesome that our youth is so comfortable with technology, there’s a sort of naive ignorance that comes along with pre-established technology. When new technology comes out, we’re all curious and skeptical about it; we need to find out how it works. However, when you grow up with technology that’s already established, you don’t tend to question it; you take it for granted and go with the flow. For example, you probably never questioned why your old teachers’ photocopies in school always had purple ink; you just took your quiz and waited excitedly for recess. But this is exactly what’s so troubling for teens online: they have no idea how compromised their online privacy can become with just a few easy-to-avoid missteps. Email hacks involving celebrities, government officials, and major corporations have become hot news topics, but have you ever thought about the damage an email attack could inflict upon your life? Sure, you probably don’t think you’re a target since you don’t have millions of dollars in your bank account or the codes to launch nuclear war in your inbox. But you’d be totally wrong. Your email data is exactly the kind of prey hackers, advertisers, and employers are looking for. The real kicker is that most people aren’t even aware that their emails are so vulnerable. You hear it all the time: The internet is not a safe place. 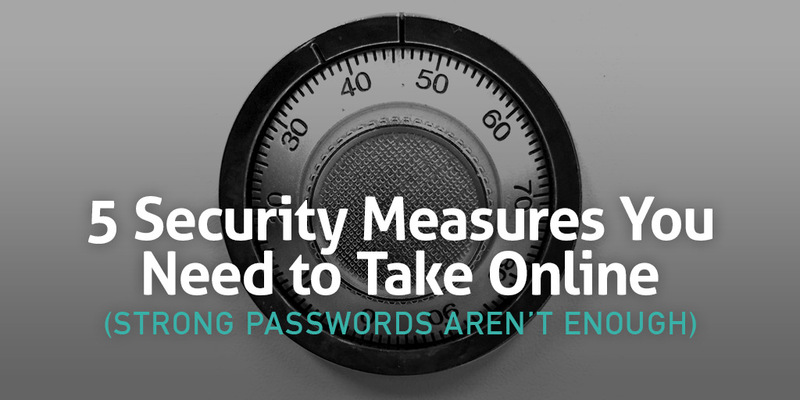 From foreign hackers to suspicious websites and emails, it’s becoming easier to get access to your most private—and valuable—information online, even though we’re all supposedly becoming wiser to our security vulnerabilities. Hacking is now a household word, partly because new tools to get the job done faster are becoming more available. Plus, these techniques are becoming so efficient that users with even the most basic skills can accomplish hacks with damaging effects. Most people believe they’re protected because they have a standard version of antivirus software that came pre-installed on their laptop five years ago. Don’t be this naive. 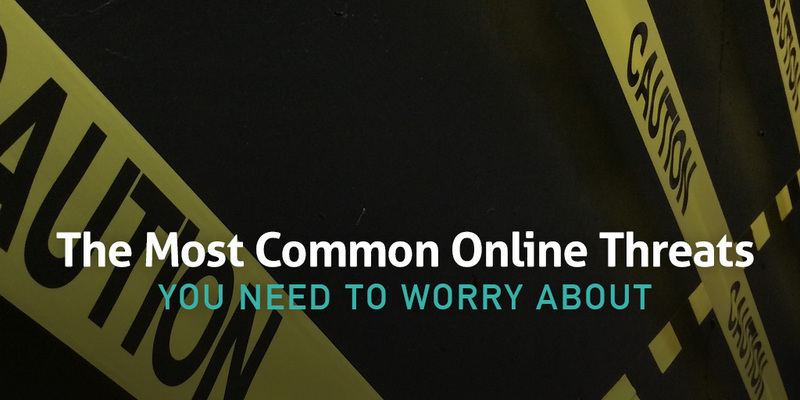 The key to protecting yourself from online threats is arming yourself with information about them. Then you’ll know how to stop them before they harm your life or business. Believe us, when a hacker knows your weaknesses, or the security holes you never bothered to patch or update to fix, they’ll totally use this intel to their advantage. You should be just as informed about what they can do. Have you ever been the victim of cybercrime or identity theft? Cybercrime is happening all the time, whether you realize you’re a victim or not. See, certain hackers can drain your bank account or make fraudulent purchases on your stolen credit cards, which is easy to spot. But other more sophisticated hackers have the ability to collect your private data, breach major companies, steal your identity, and get you in a mess of financial trouble. Since most of us are still going to shop online—and we’re definitely not going back to brick-and-mortar banking—it’s crucial to know how to protect your most private information. 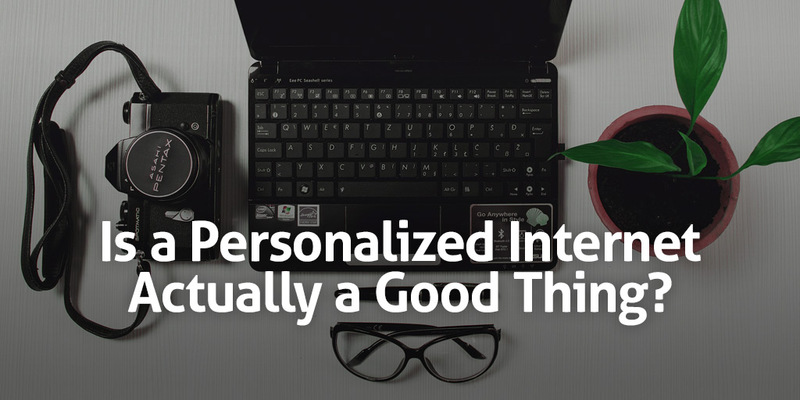 Is a Personalized Internet Actually a Good Thing? We’re now in the age of the personalized web. 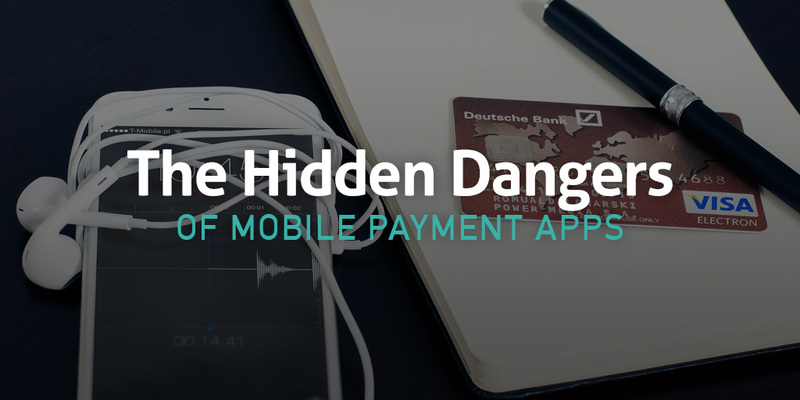 Customized app and browsing experiences are now the norm. The question remains: is this actually a good thing? Isn’t it wonderful that you can search for something on your browser, or smartphone, and have the perfect result displayed there right at the top? No poking around, no digging, just the exact thing you were looking for every time. Talk about a timesaver. It’s like having your best friend around 24/7. But this might not be as great as it seems. Like anything, the increasing personalization of the web does have its drawbacks. None of us wants to spend hours searching for a recent news story, or a random fact to show our friends, but when personalization begins to form our opinions for us, it’s something we need to examine further. What Are Ad Blockers and Why Should I Use Them? Have you heard about ad blockers, but aren’t quite sure where to start? 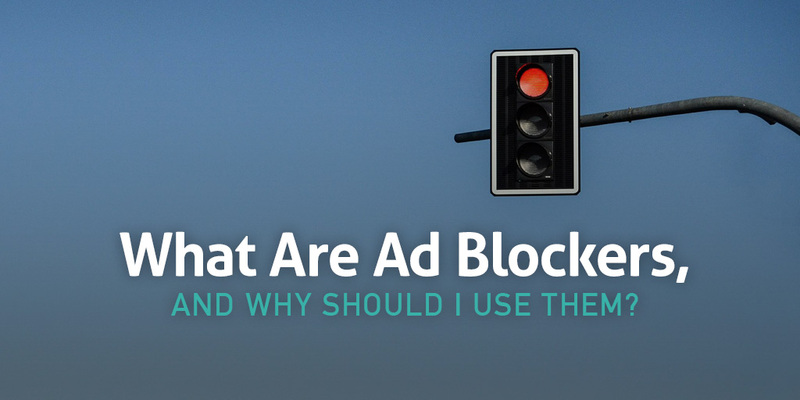 We cover the “why” behind ad blockers and offer a few of our favorites. To block, or not to block, that is the question. Have you ever been fully immersed in an article, only to have your attention hijacked by an ad? Do you feel paranoid that the ads you see are almost reading your mind? You’re not alone. And luckily, there’s a way to stop them. 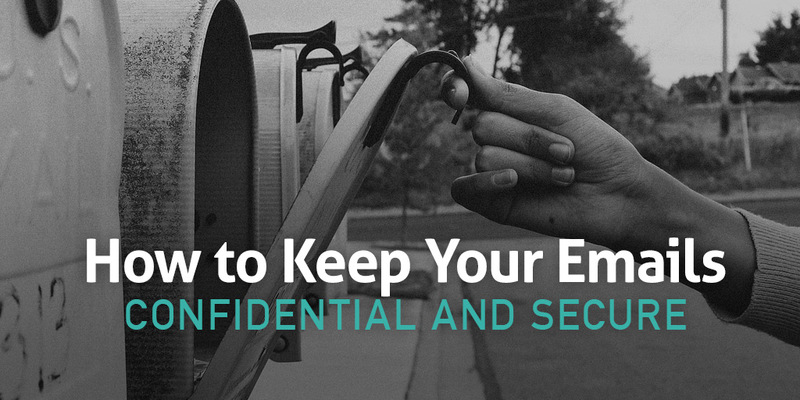 Want to know how to preserve your already limited privacy? 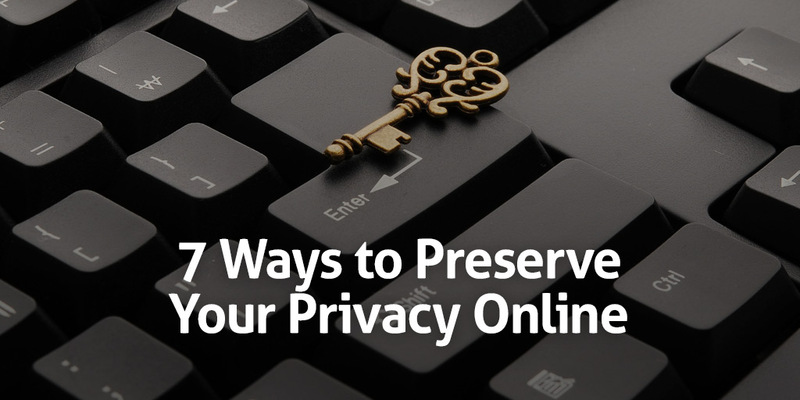 We dive into seven different ways you can up your online privacy game. Privacy is becoming a rarity these days. There’s probably enough information floating around about you online that it wouldn’t be too difficult to build an accurate representation of who you are offline. Governments, corporations, advertisers. There’s a giant war going on online, and you’re in the middle of it. Your data, your attention, your very soul is at risk. Beyond companies bidding over your precious data, there are a ton of other risks lurking online, like malware, viruses, phishing, and identity theft scams. Yikes! Maybe it’s time to unplug and go off the grid. But, if you’re like me (and anyone else who needs the Internet to function, so, um, everyone), there is another way. It just takes a little bit more effort on your part. But when you think of all the potentially disastrous consequences that can be avoided, you’ll probably see it as a great investment. 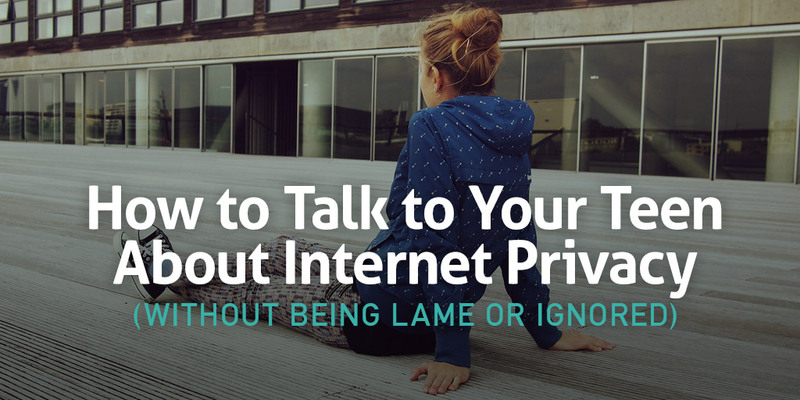 As a parent, it’s important for you to take your child’s online privacy seriously. Inside, we illustrate why—as well as what you can do to improve it. Kids are connected to the Internet and using smartphones and tablets at an earlier age than ever before. As a parent, this only adds to your list of things you need to manage and stay on top of. 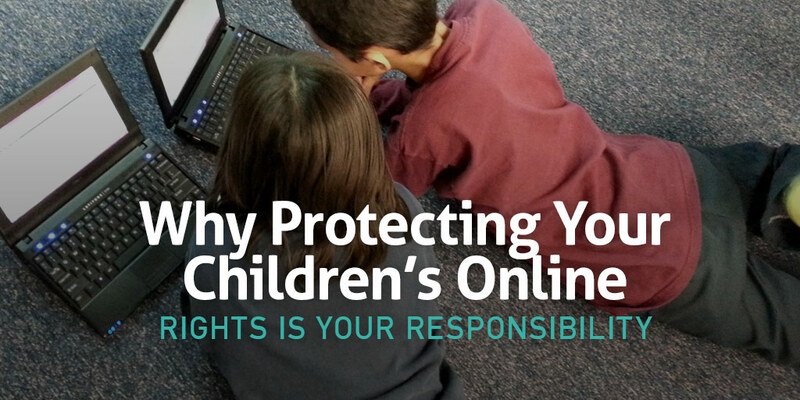 Sharing personal information about your children freely and letting them browse the web with wild abandon will only lead to problems later on.